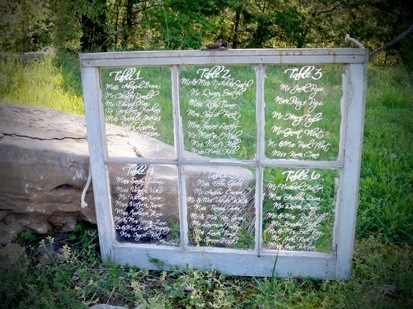 Stumped on a First Dance song at your wedding? 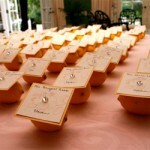 Courtesy of The Knot, below are the top 25 recommended Romantic First Dance Songs for you to consider! 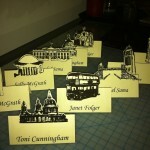 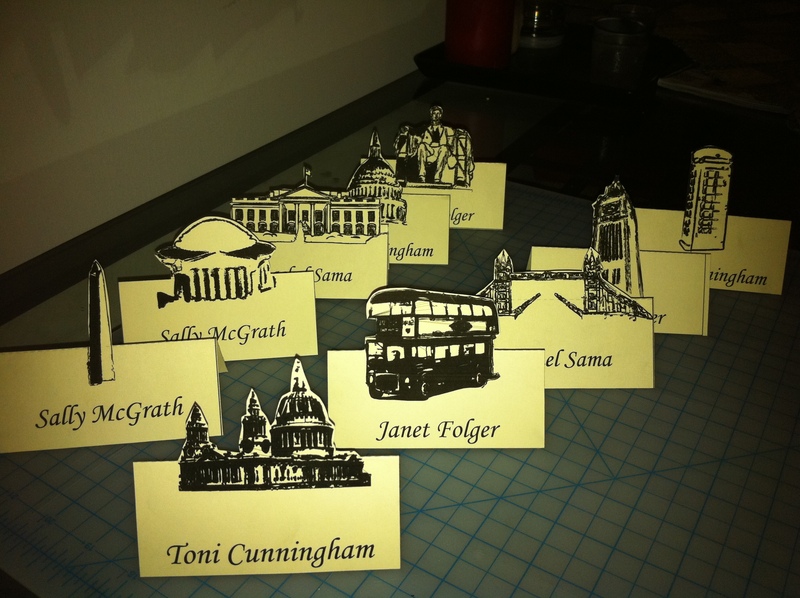 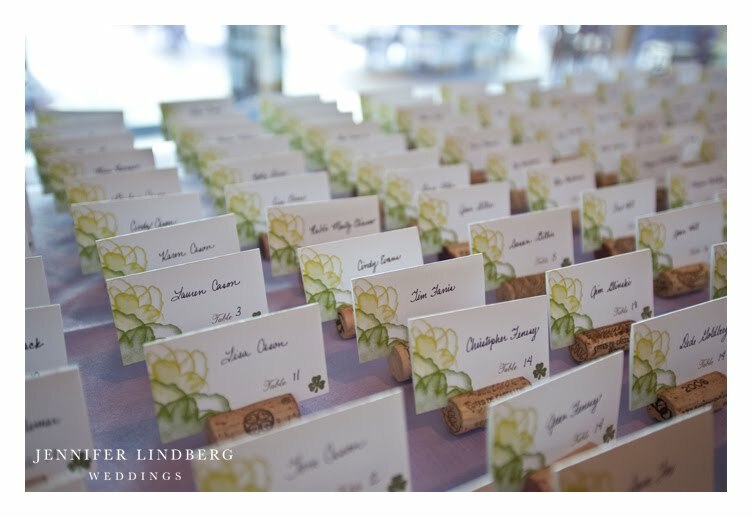 Place cards are used to help guest find which table they are sitting at. 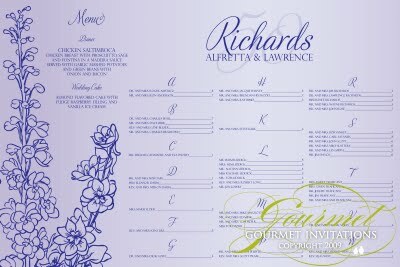 In the past these little cards where either white or ivory and had the guest name and table assignment neatly written in calligraphy. 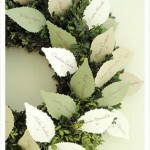 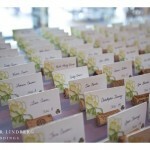 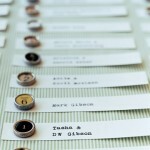 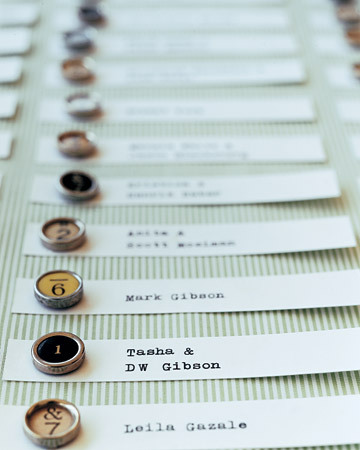 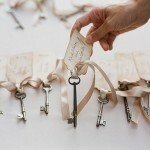 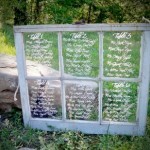 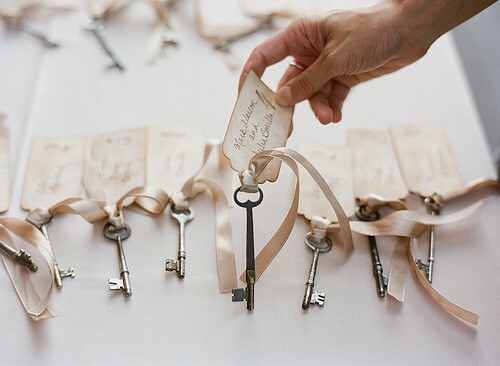 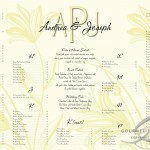 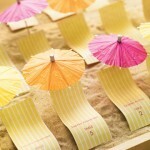 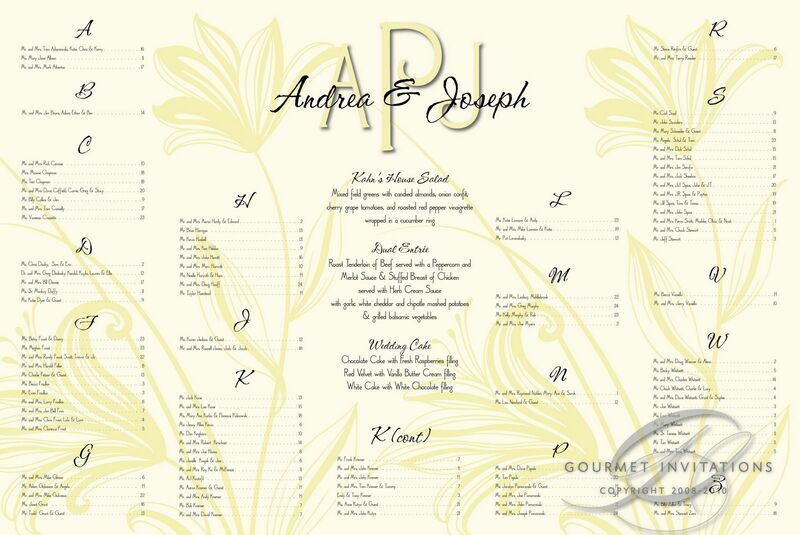 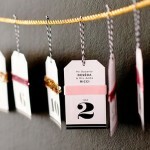 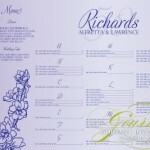 Place cards are the first thing guest see when entering into a wedding reception. 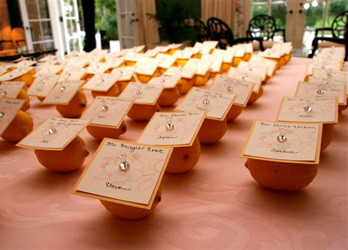 They help set the look for the entire evening. 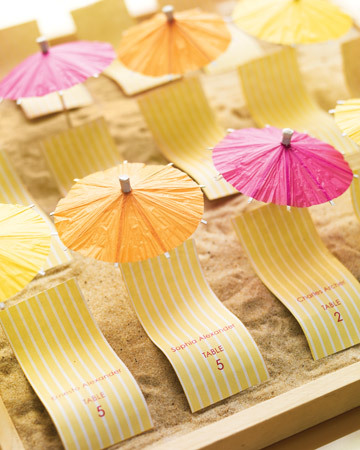 What better way to show your individual style but to get creative with the actual cards. 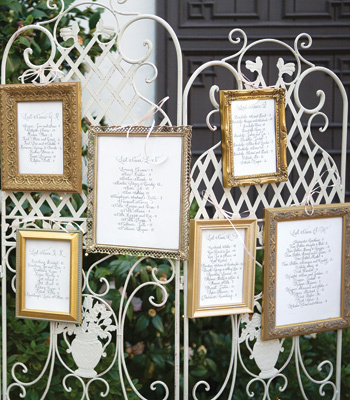 Use your “theme” to enhance and add personality to these “little white cards”. 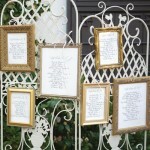 Here are a few examples that I personally like. 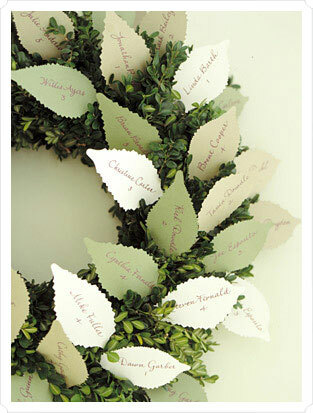 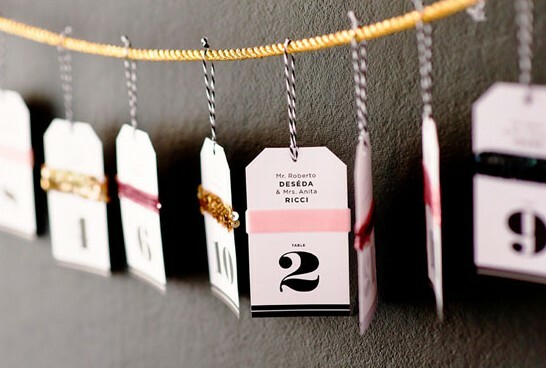 Maybe you’d rather forgo the card all together and use a scroll instead!